The IHRA Rule book steering committee met last Saturday and all submissions received were discussed and debated on. The steering group will meet again for a further discussion on the entire rule book, taking the document section by section, rule by rule until the committee are happy to present it to the IHRA legal team. 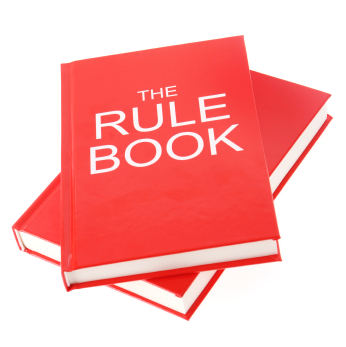 It is envisaged that the new Rule book will come into circulation in Early June. Until this date, the present Green Rule book will be used. The IHRA Rule Book Steering committee is made up of the following members: David Sheehy, James O’Sullivan, Jonathan Nixon, Dan Carlin, Nadina Ironia, Noel Cowden, Patrick Kane, James Levis, William Flanagan, Simon Duggan, Peter Clarke, Peadar O’Scanaill, Ivan Swindle, Con O’Sullivan, Marcus Swail. The committee would like to sincerely thank all our members who sent in submissions for the group to discuss.